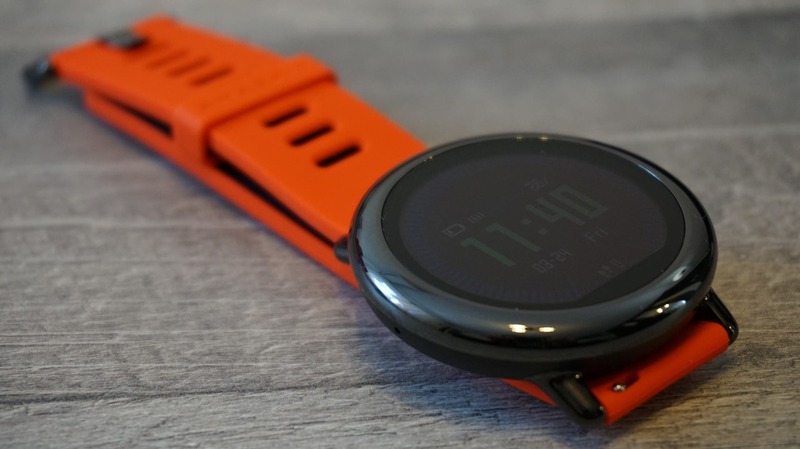 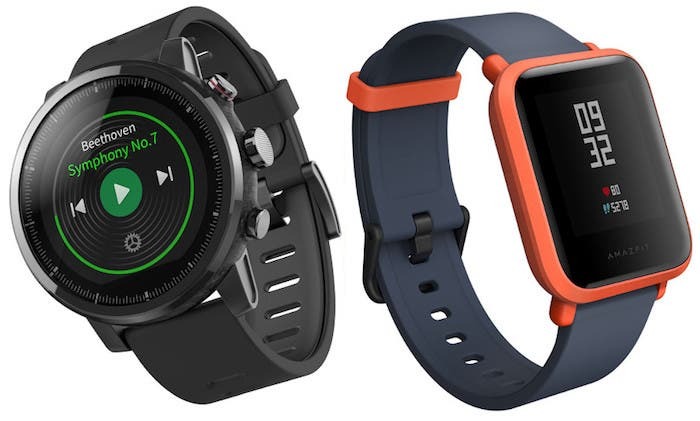 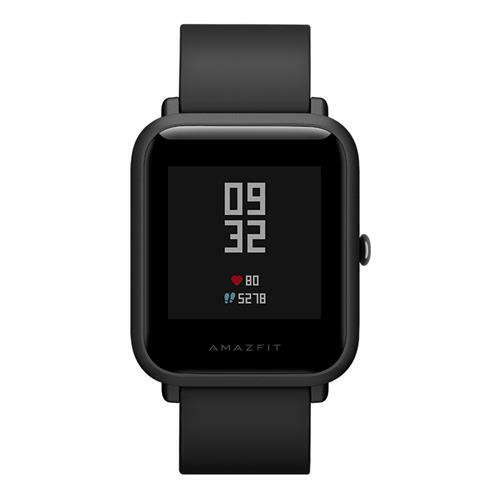 Geekbuying is offering the very smart Amazfit Big Lite fitness band for only $89.99. 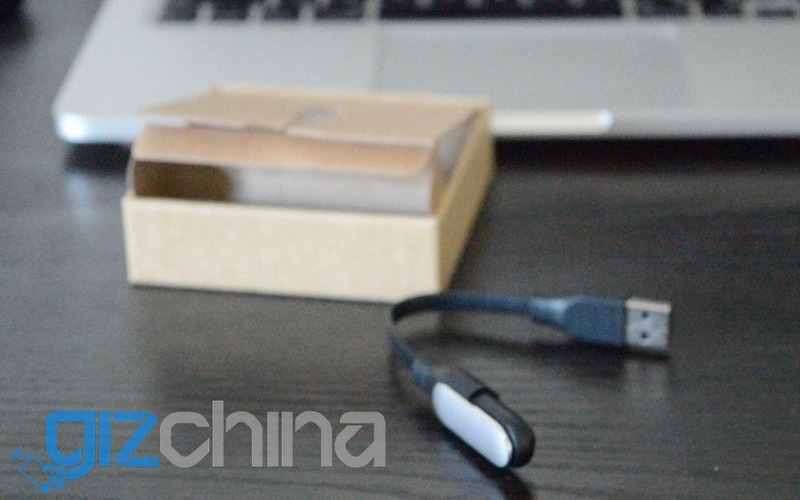 Xiaomi Mi Band 3: could it be unveiled tomorrow by Huami? 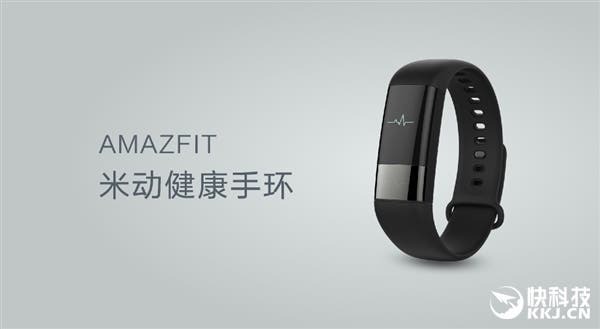 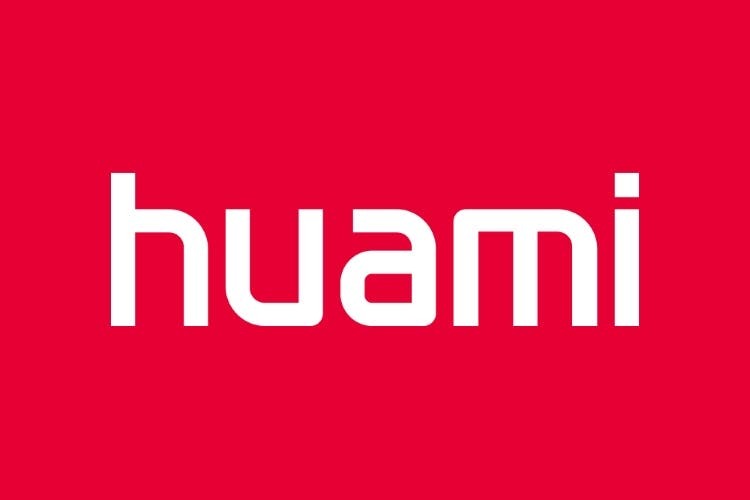 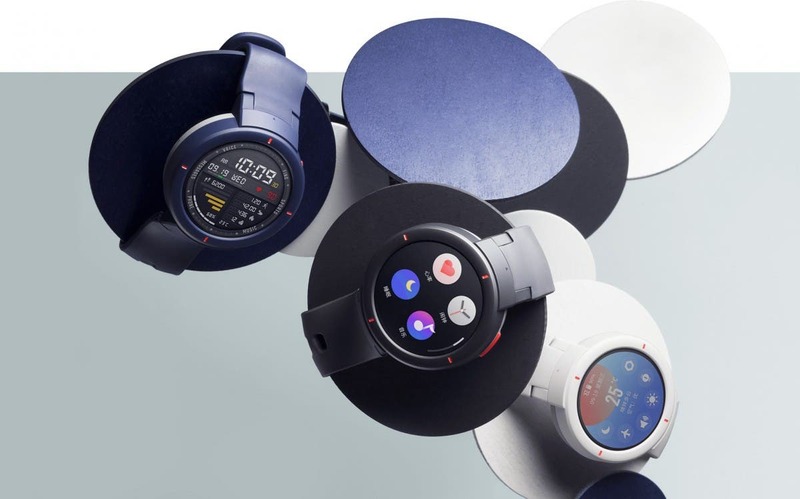 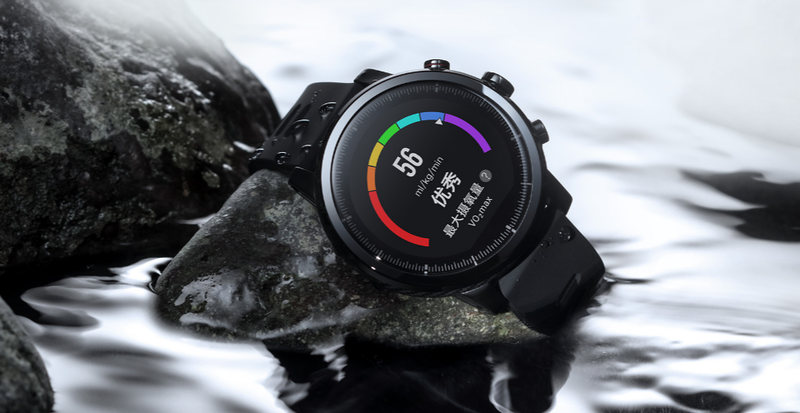 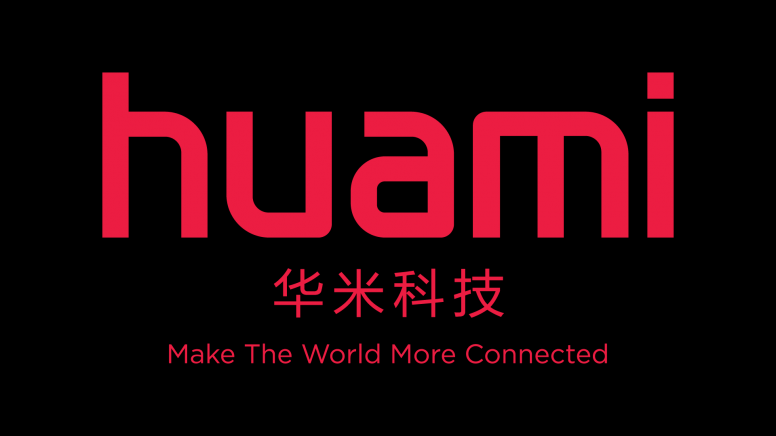 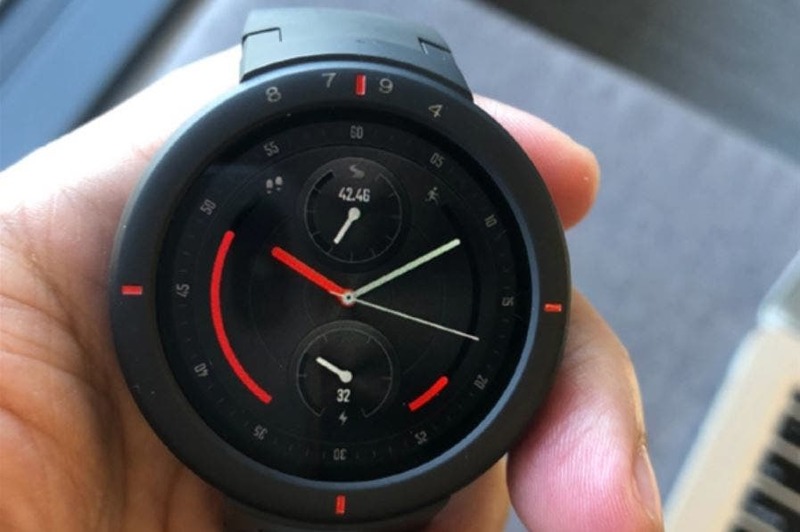 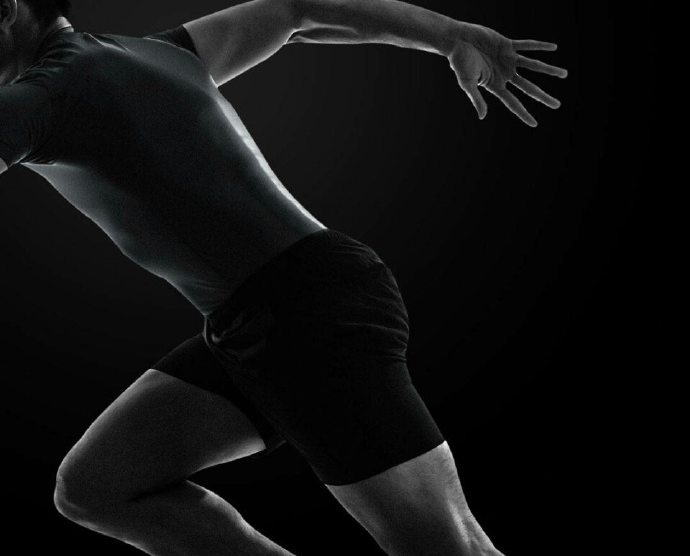 Huami Amazfit Health Fitness Band Officially Launched! 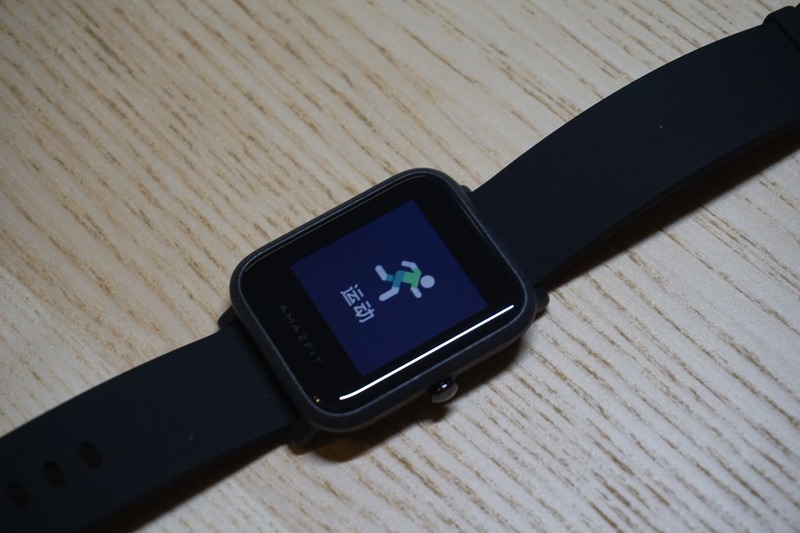 In contrast to Huami CEO’s prediction, Xiaomi co-founder Liu De said today that Xiaomi’s first smartwatch, the Mi Smartwatch will come H2 2016. 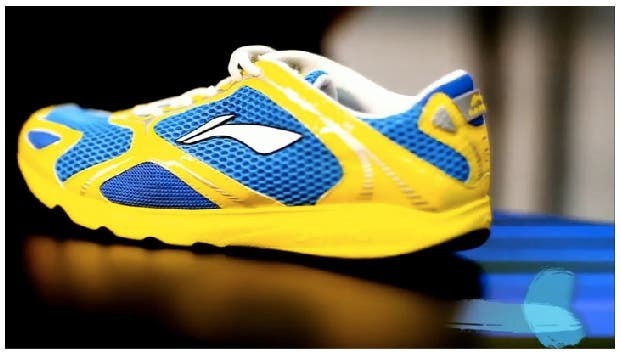 Chinese sportswear giant Li Ning have announced that it plans to launch 2 pairs of smart running shoes that will be compatible with Xiaomi’s Mi Band.